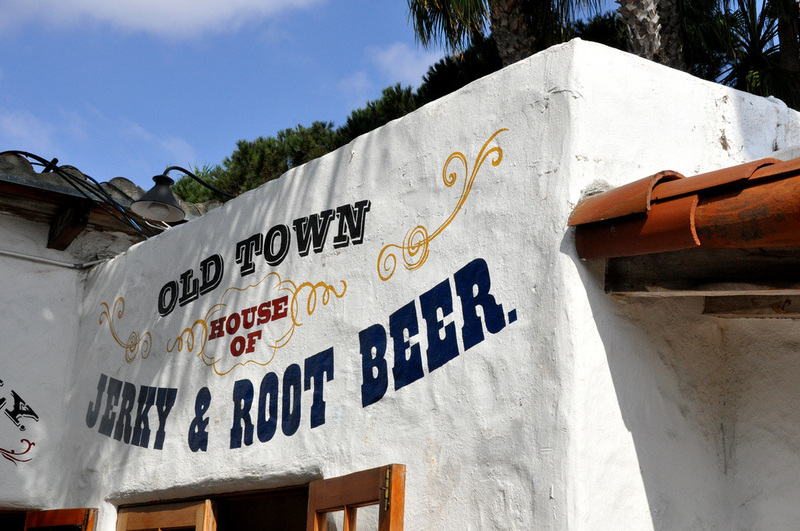 Experience the historic heart of San Diego in Old Town by visiting the many classical sites and learn about the birthplace of California. Old Town is the oldest Spanish settlement on the West coast and visitors have the possibility to be absorbed in the authentic atmosphere of the past. Spend your day at 1825 Casa de Estudillo, the historic adobe house, see Sheriff's Museum, visit the Mason street school, the first school house in San Diego. Enjoy also Whaley House Museum, the Black Hawk Livery&Blacksmith, Casa de Machaco Y Stewart, the 19th century period newspaper office San Diego Museum and much more! After spending your day through the attractions you can take your dinner in of the many typical restaurants offering authentic cuisine. You don't get tired of shop thanks to several workshop that offer the opportunity to have a souvenir from the 1850 year heart of San Diego.Old Town San Diego State Historic Park is located on San Diego Avenue and Twiggs Street, near to Old Town Transit Center.